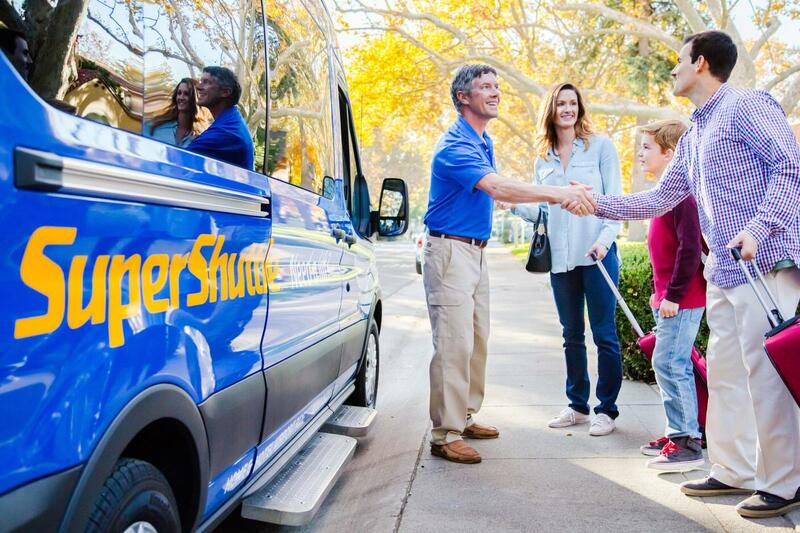 SuperShuttle provides door-to-door airport rides to and from home, office or hotel for individuals or groups. 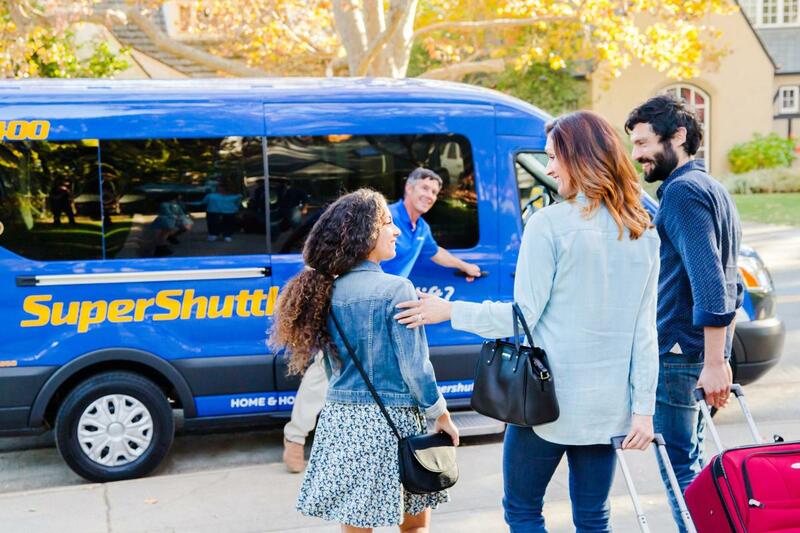 Select a shared-ride van or private non-stop service. SuperShuttle is the winner of the 2014 and 2015 AGTA Awards for Best Group Travel Company. 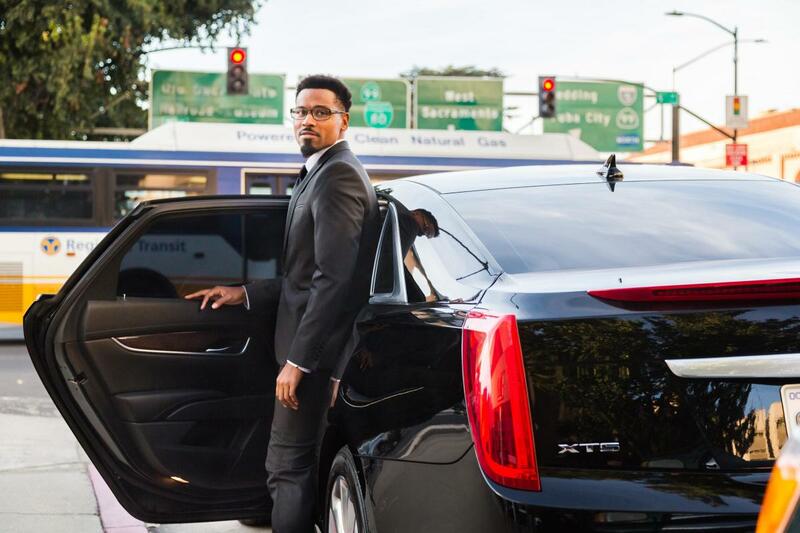 A nominee for the 2016 Concierge Choice Awards, SuperShuttle gives you prices that are considerably cheaper than a taxi or limo.